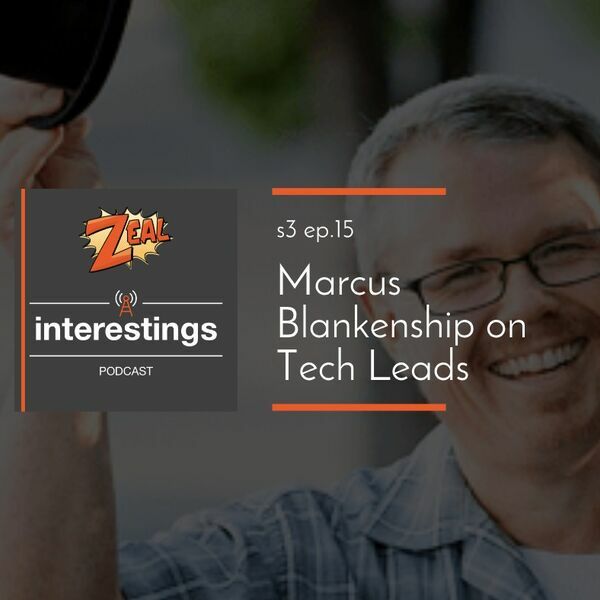 Marcus has established himself as a go-to coach for tech team leads for organizations of all sizes. We at Zeal have learned a lot from Marcus over the years and lean on him for counsel often. We are excited to introduce you to him if you are just now discovering Marcus. All content © 2019 Zeal #Interestings Podcast.